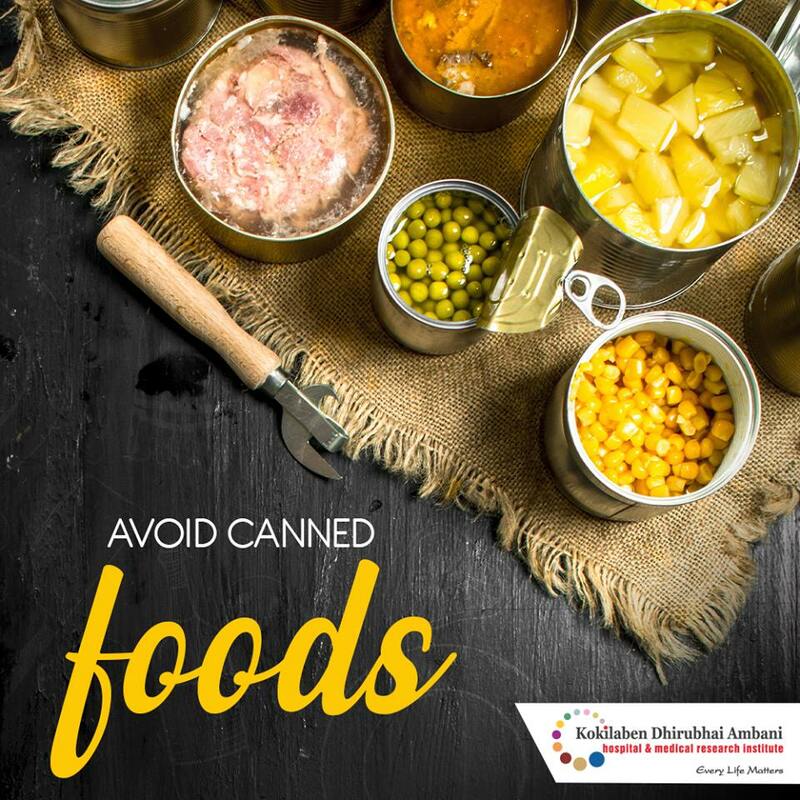 Canned foods can have a surprisingly unhealthy amount of salt. They often have preservatives, sauces, or seasonings that add extra sodium to your diet. Instead, choose to eat fresh foods available locally.